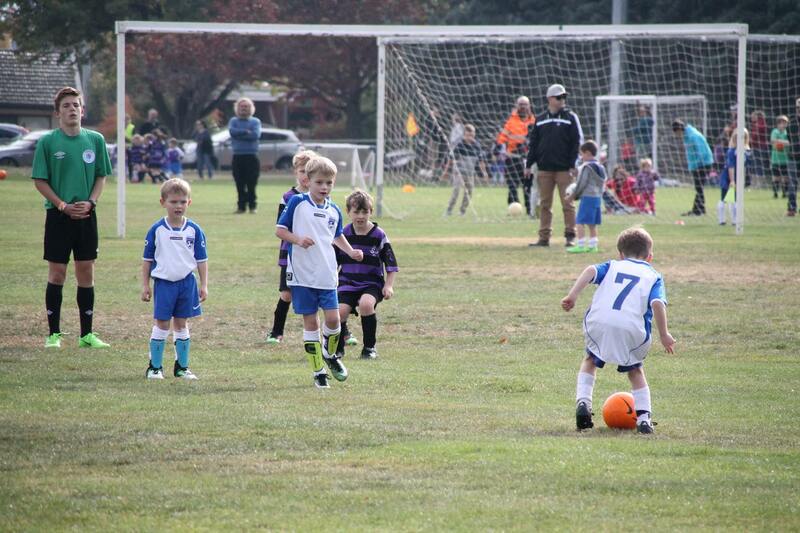 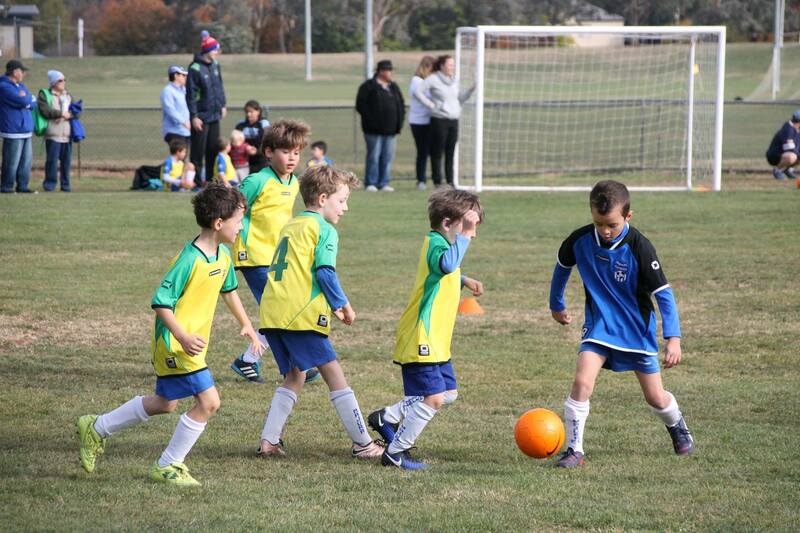 Please visit the Majura Football Club Facebook Page for more photos. 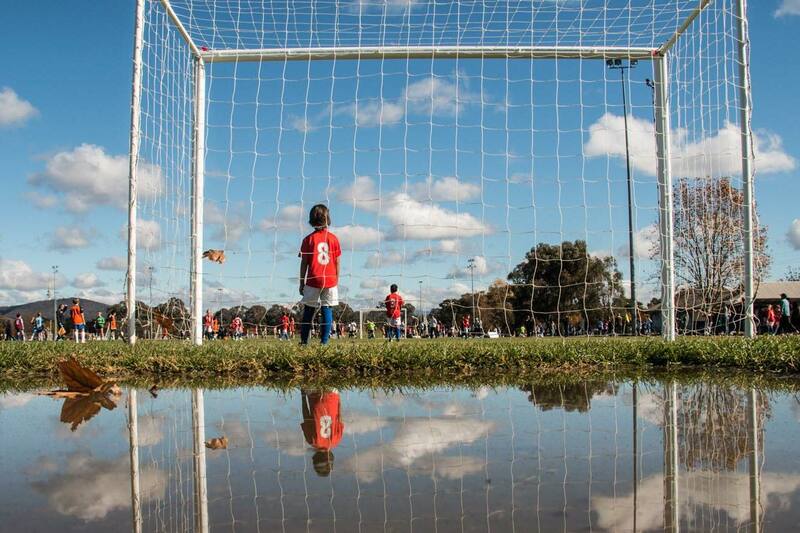 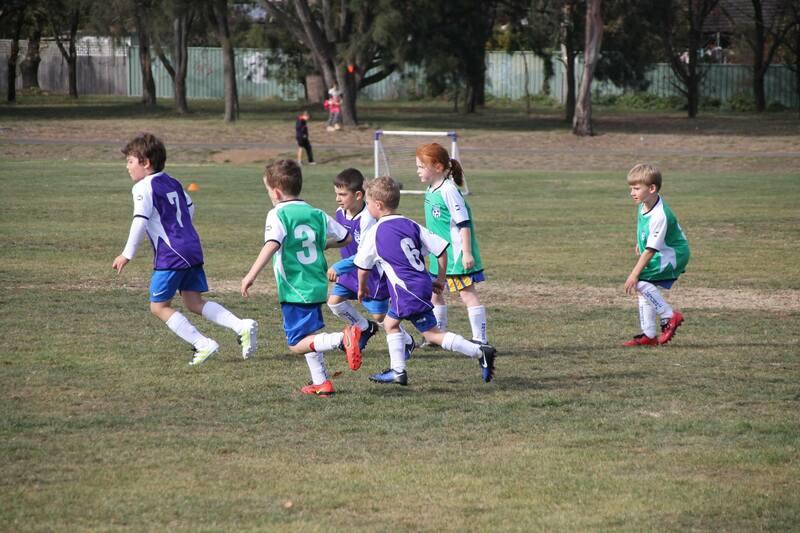 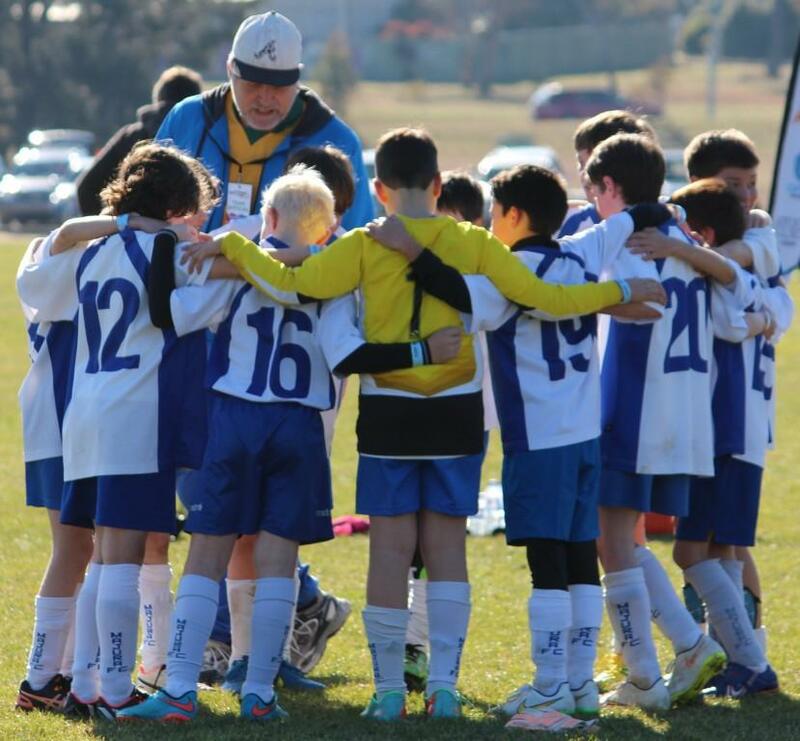 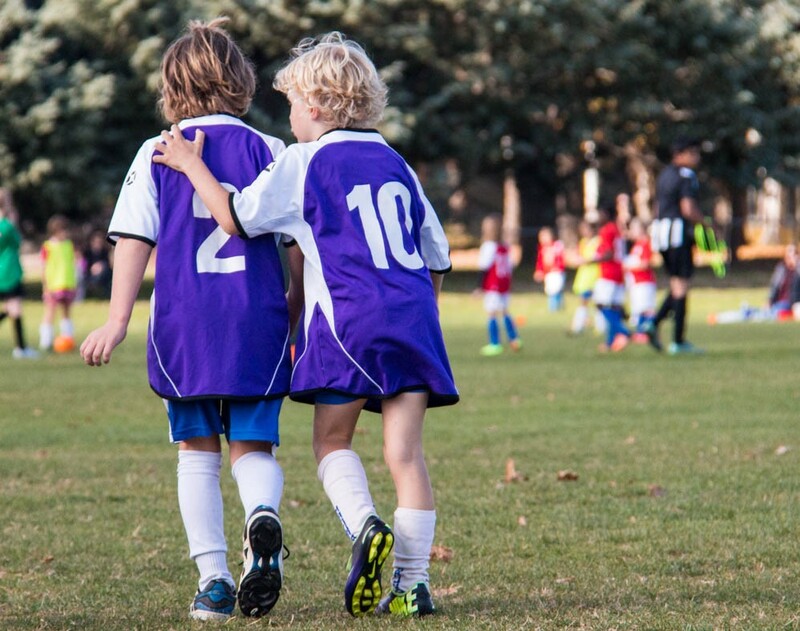 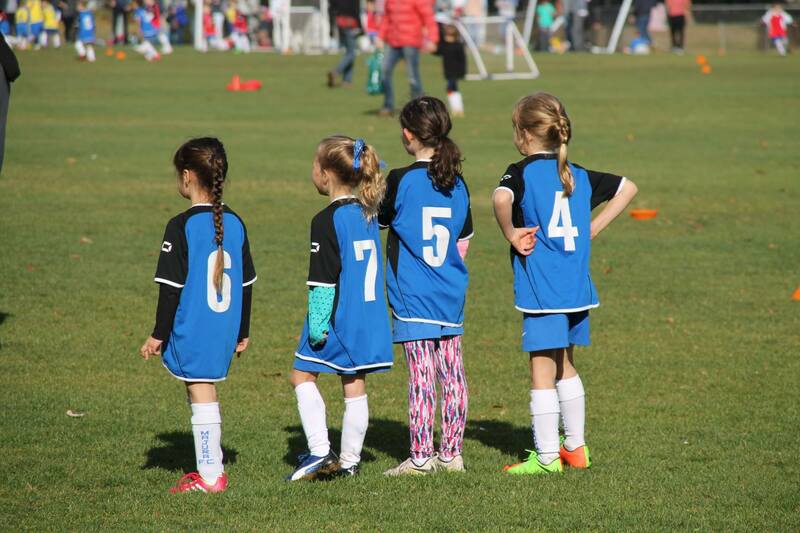 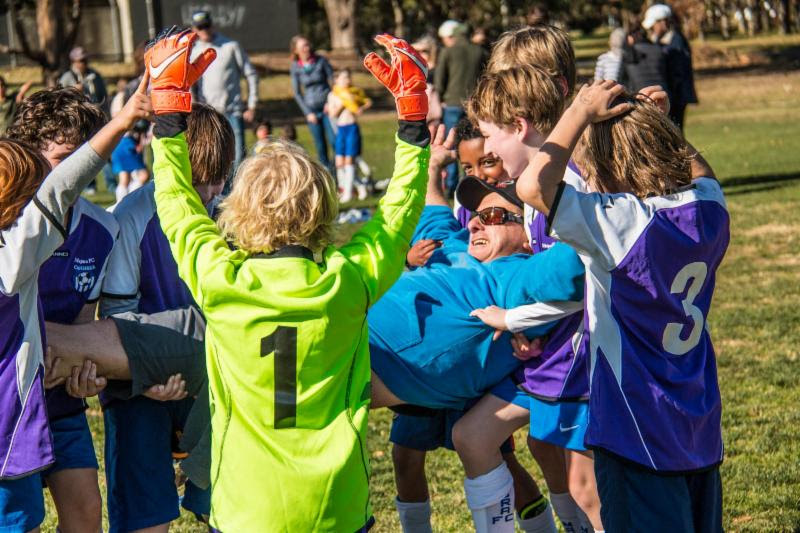 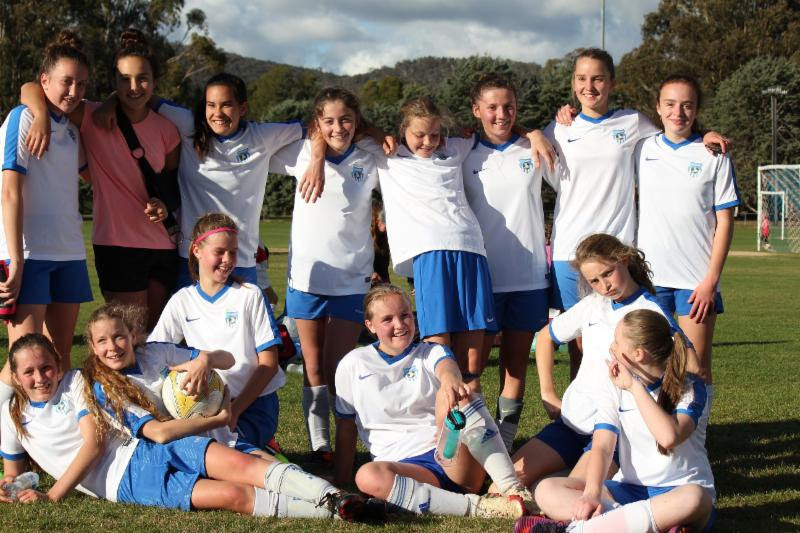 Majura Football Club is a volunteer run organisation that depends on its members to operate. 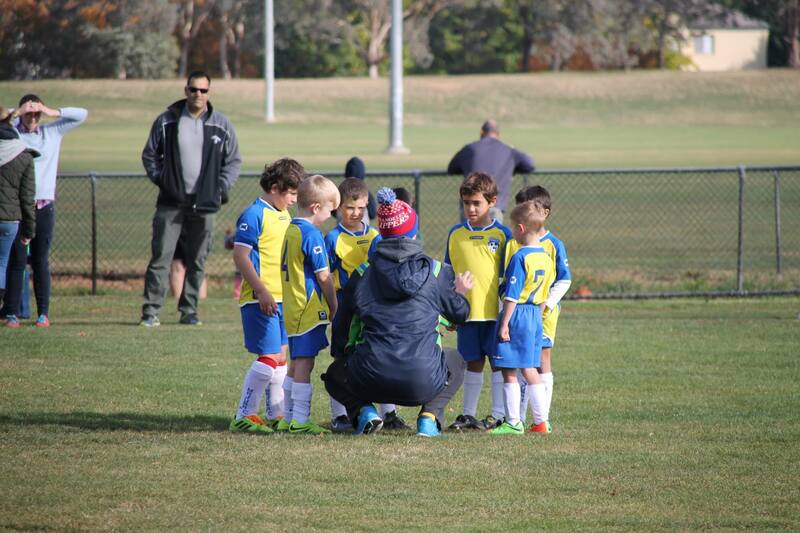 Please contact Jo Smith if you can assist the club in any way. 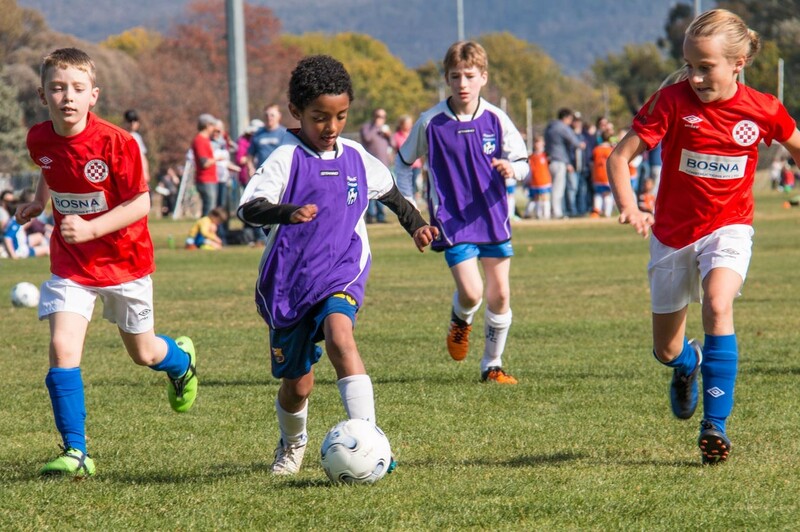 Registrations are now open for the 2019 Stellar Lightning Tournament - 13th and 14th April. 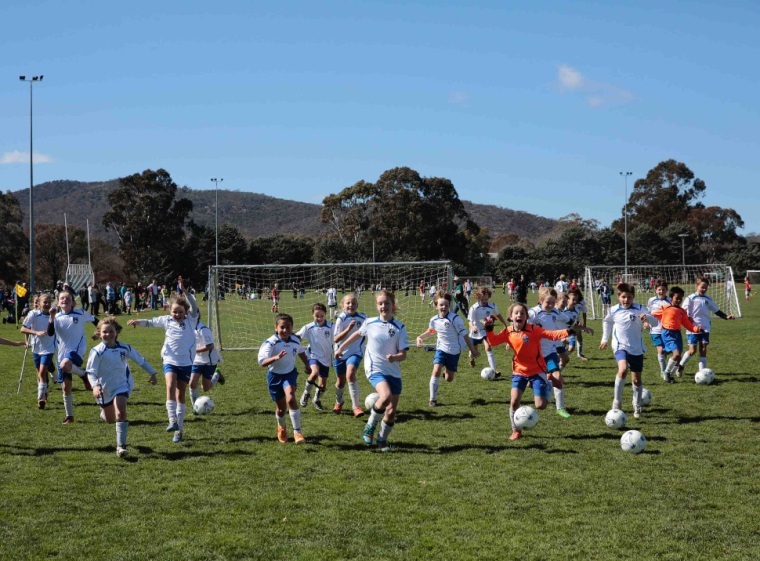 We are very proud to announce Stellar Canberra as our Major sponsor for the event, Stellar Canberra are a leading Health and Wellbeing facility in the South of Canberra - boasting a 24/7 Gym and a heated indoor pool. 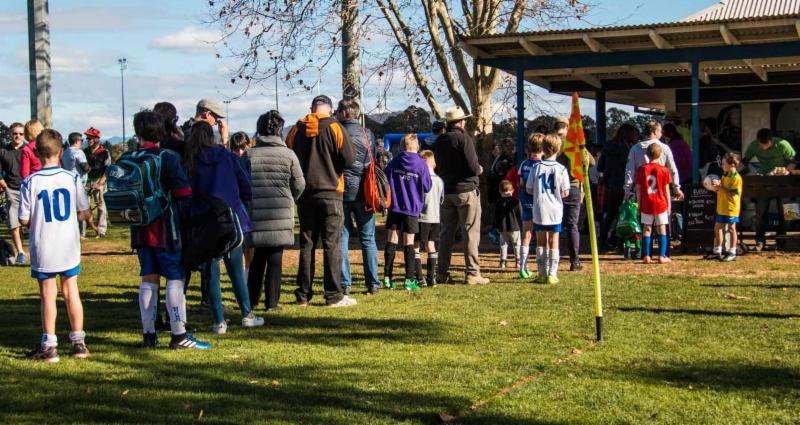 If you’re an aspiring goal keeper and want to play in a Division 1 or 2 team at Majura then you need to attend a goal keeper trial. 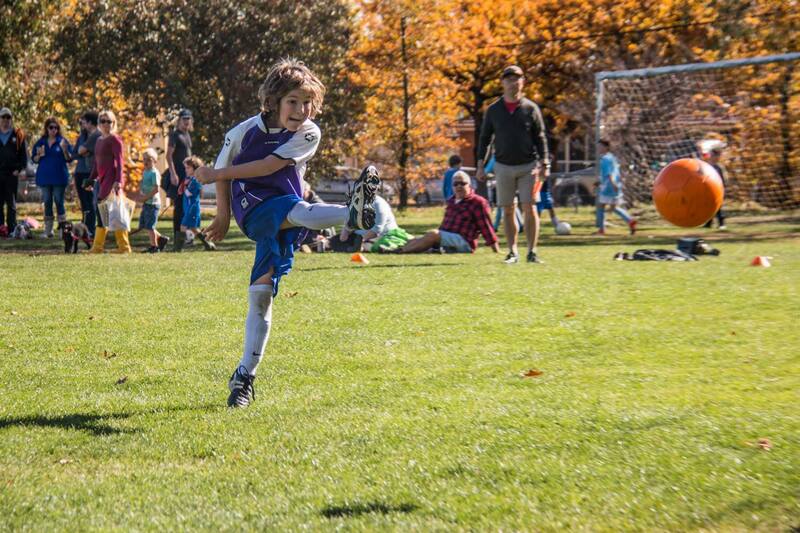 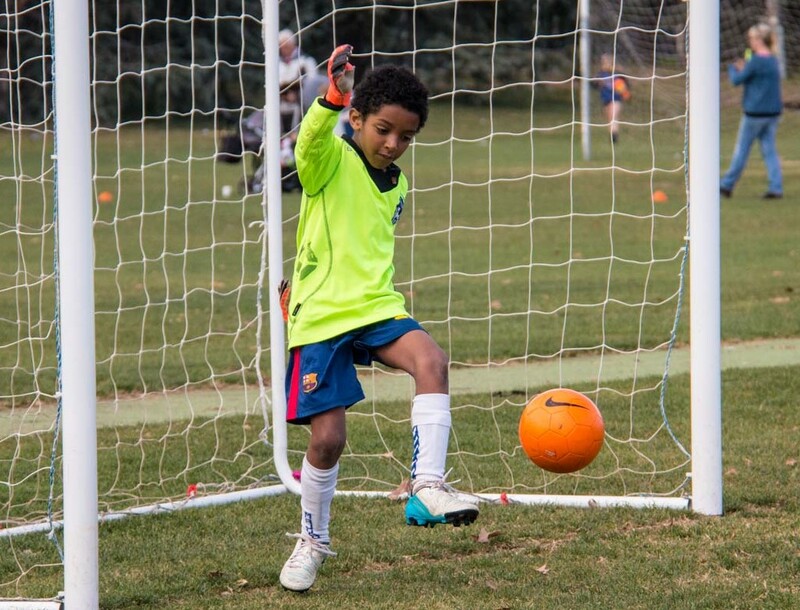 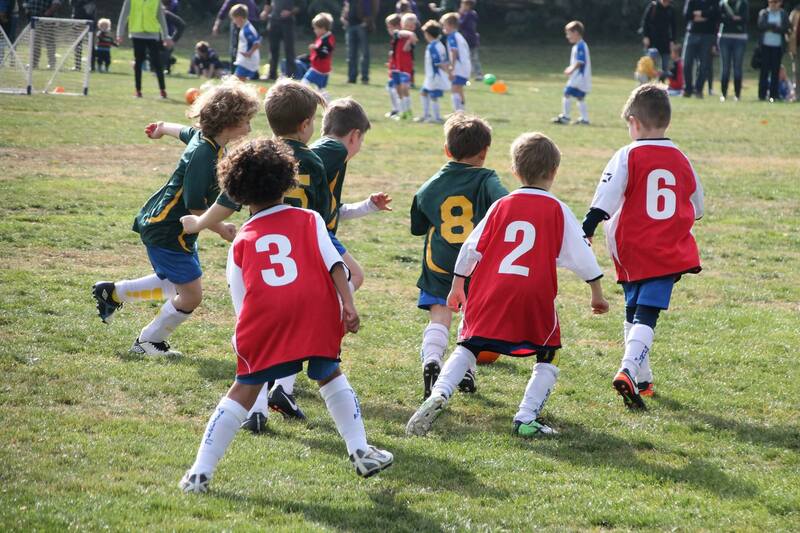 Are your kids looking to sharpen up their skills before the season starts? 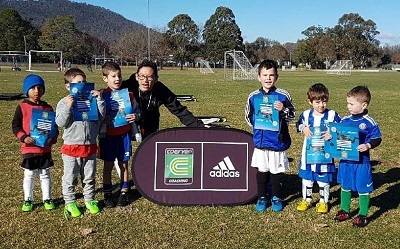 Majura FC and Coerver have partnered to deliver a preseason program for u7-u11, starting Wednesday 6 March at Watson Playing Fields.